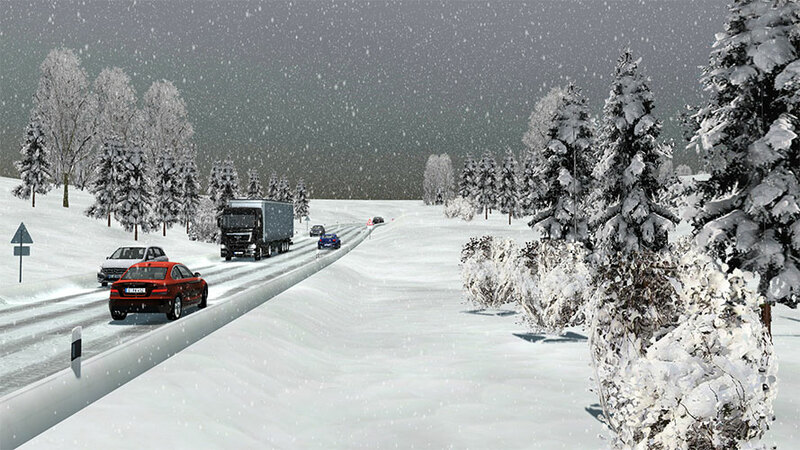 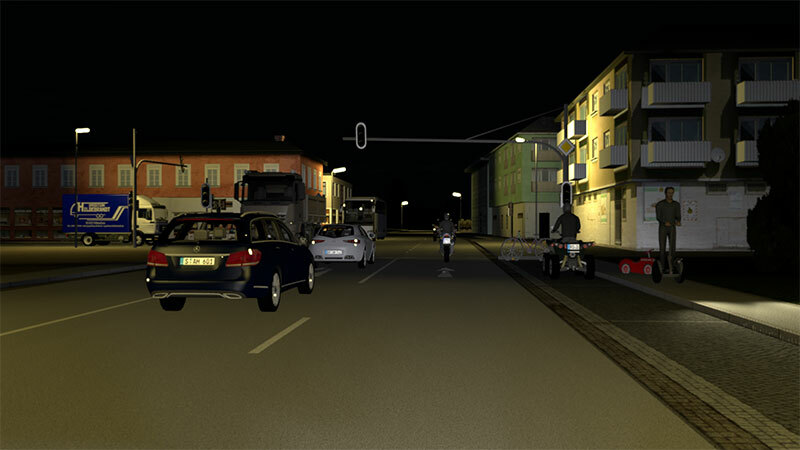 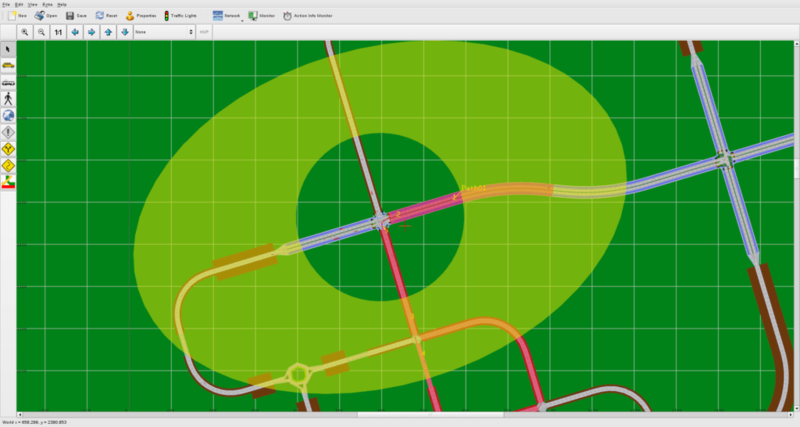 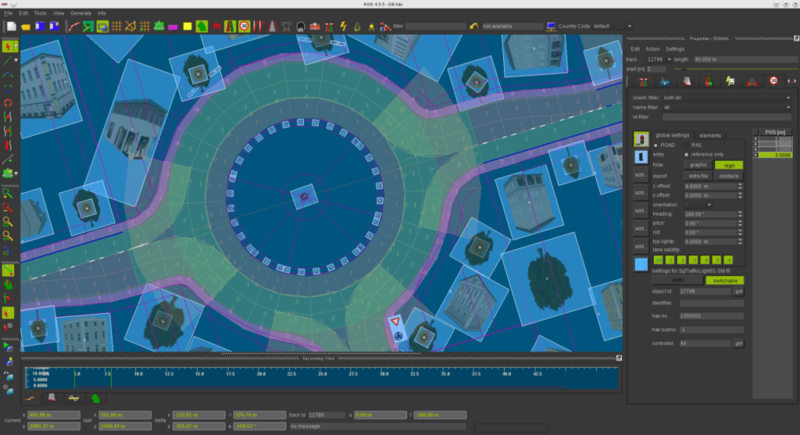 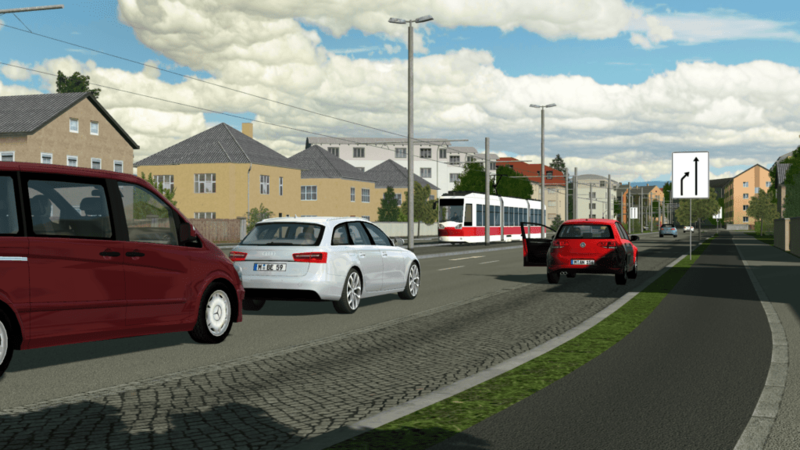 VTD is our toolkit for the creation, configuration, presentation and evaluation of virtual environments in the scope of road and rail based simulations. 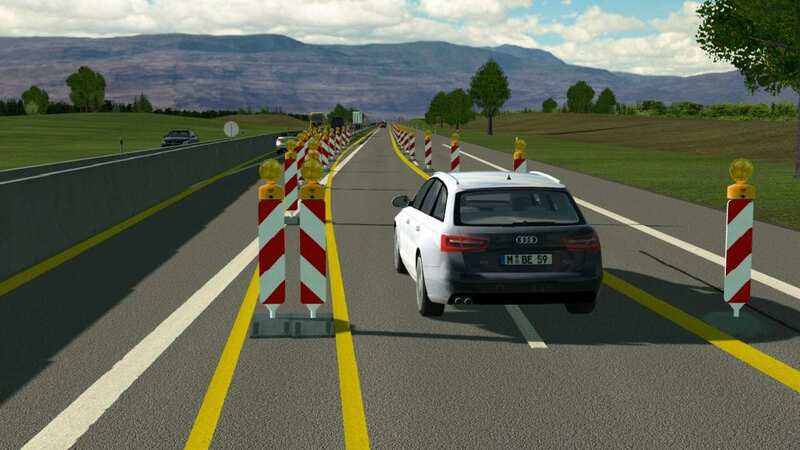 It is used for the development of ADAS and automated driving systems as well as the core for training simulators. 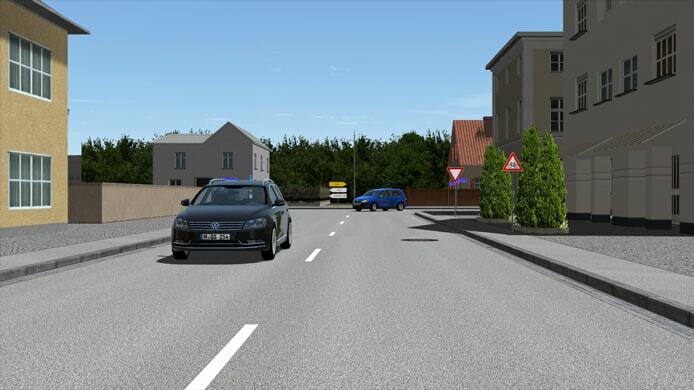 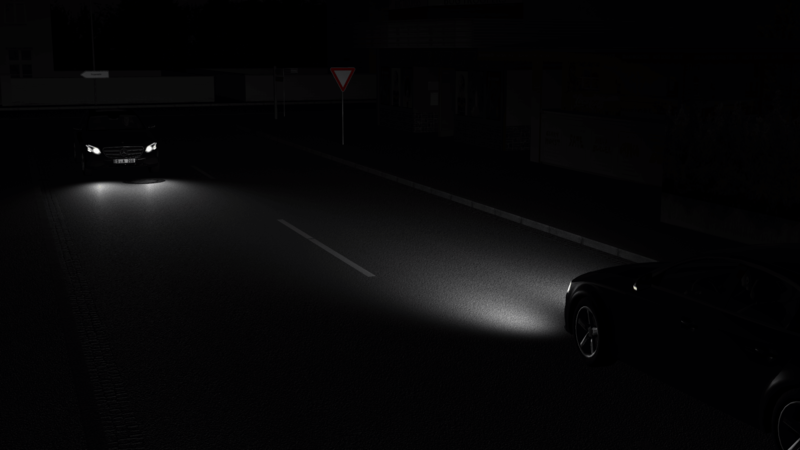 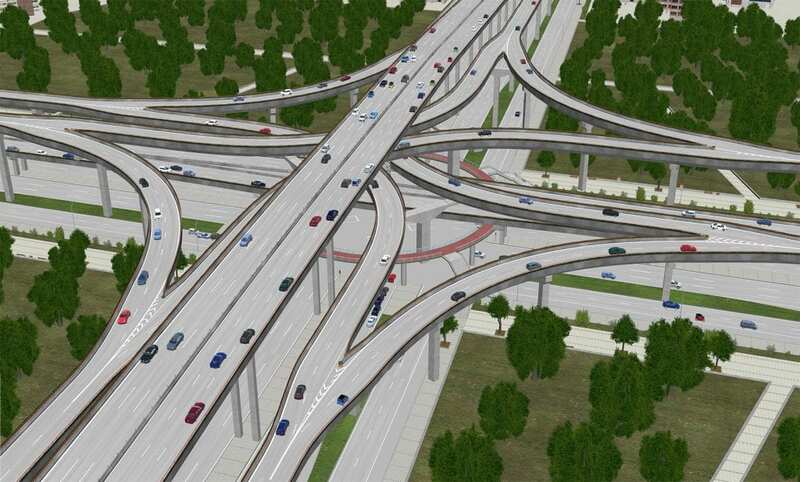 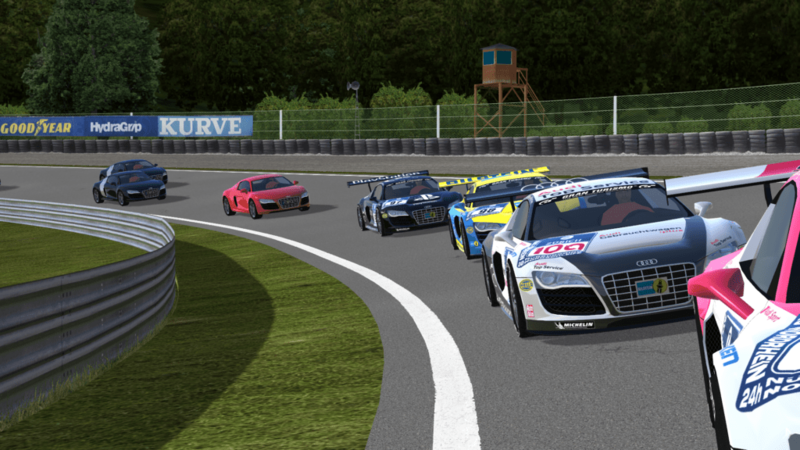 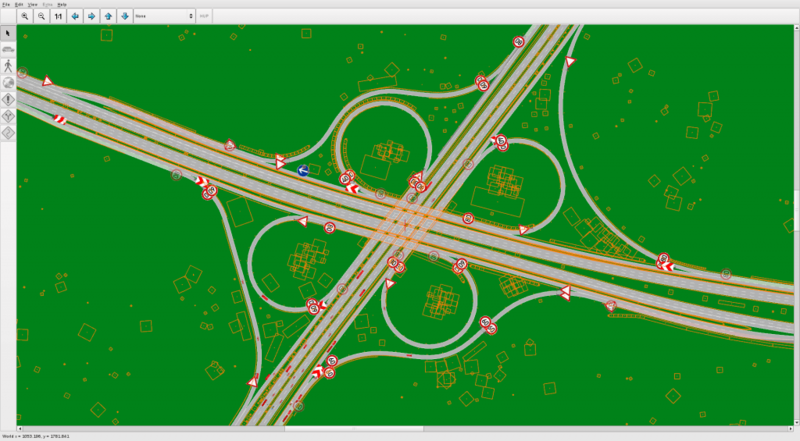 It covers the full range from the generation of 3d content to the simulation of complex traffic scenarios and, finally, to the simulation of either simplified or physically driven sensors. 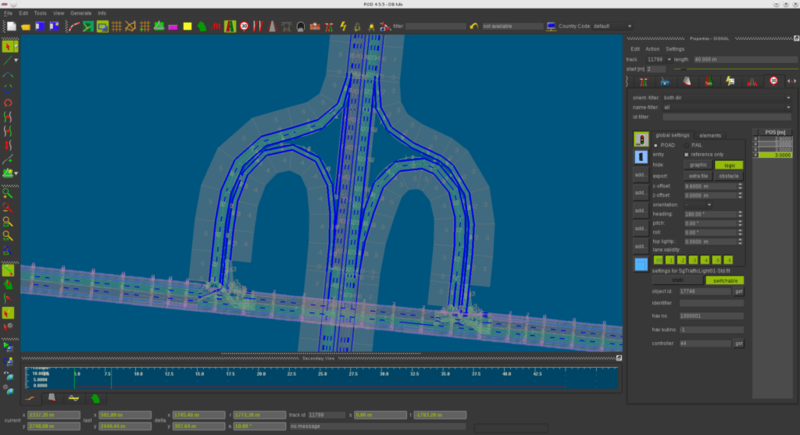 It is used in SiL, DiL, ViL and HiL applications and may also be operated as co-simulations including 3rd party or custom packages. 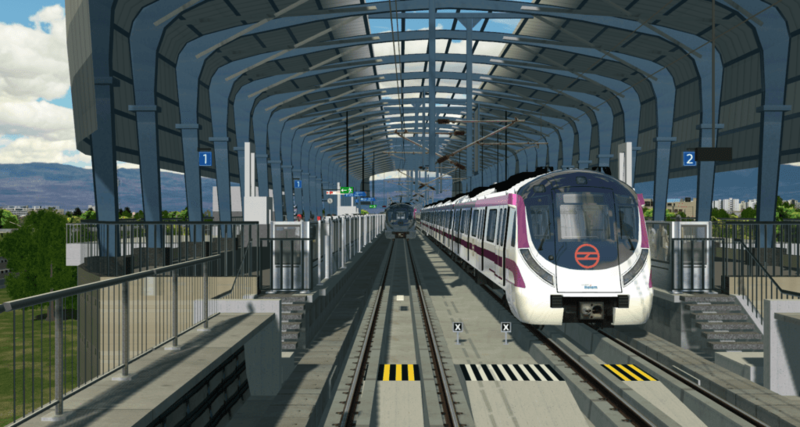 By its open and modular design it can easily be interfaced and integrated. 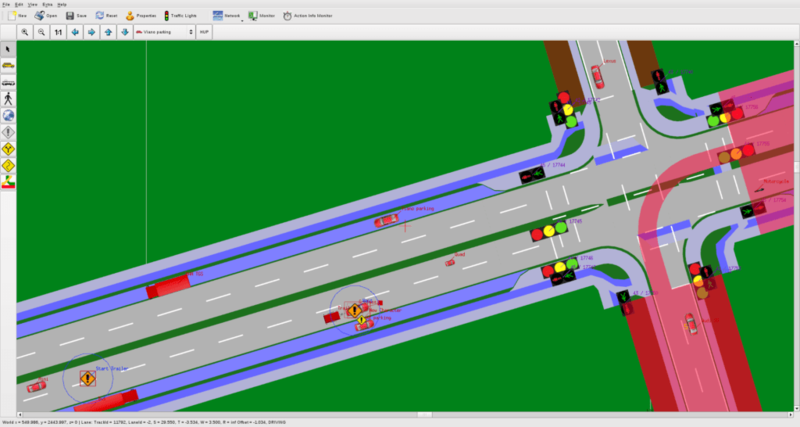 Real-time monitoring and command injection is supported during the simulation phase. 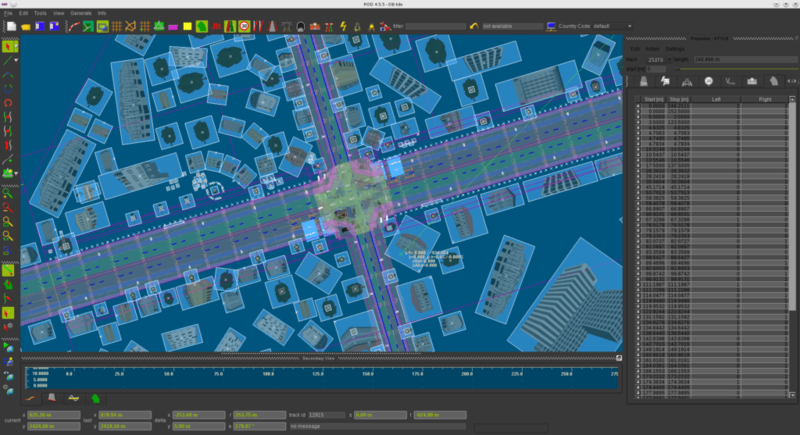 Native support for OpenSCENARIO has been available since 2018.